Derived from teachings handed down through generations, Terry Sidhu invites you to discover his homegrown meditation practice, Infinite Life. Designed to help you independently manage your mental health and restore mental clarity, the program not only teaches you how to effectively meditate, but guides you through ‘The Transcendental Journey’ so that you can measure development of your practice and gauge self-awareness. Synonymous with many different types of meditation, Terry refers to his program as “the education of meditation,” providing you with the framework to develop your own meditation practice. 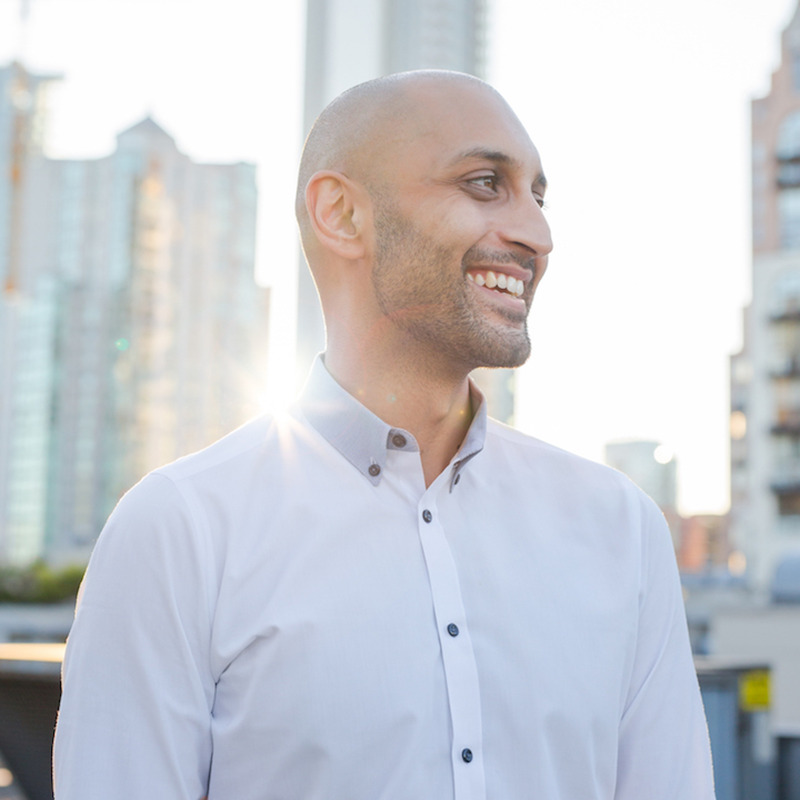 Personal Development Expert and Vancouver-Based Life Coach, Terry Sidhu, invites you to discover his homegrown meditation practice, Infinite Life. ...individuals seeking to explore inner spirituality and better manage their mental health. Learn how to meditate and reset their emotional state. Explore memory and improve cognitive ability. - Discover the world of meditation in under 60 Mins. - Tips and advice to help you meditate. - A beginner-friendly guided meditation technique. - Access to the community including live Q+A sessions. Access to this course and online community is free. This subscription gives you unlimited access to the included videos and expert community. Want to learn more about this course "Infinite Life: Meditation Mastery" with Terry Sidhu? Have questions? Would you like private access for your company, organization or association? Book a one-on-one or group coaching session, or hire the coach to virtually present at your meeting or conference? Reach out and we will connect with you shortly. Want to learn more about this course "Meditation Mastery" with Terry Sidhu? Have questions? Would you like private access for your company, organization or association? Book a one-on-one or group coaching session, or hire the coach to virtually present at your meeting or conference? Reach out and we will connect with you shortly.